in the judgement of a brother. 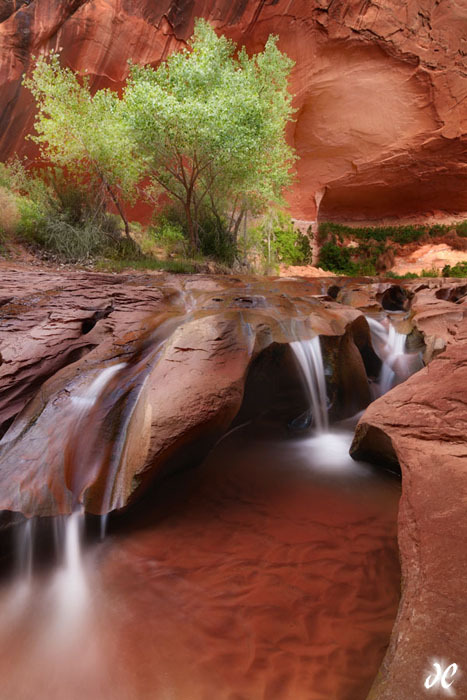 Photo is ‘desert waterfall’ by Joshua Cripps found here. If you subscribe to this wonderful site they send you a photo every day with its story.